As Sundara Karma announce their debut album and biggest tour to date, Getintothis’ Craig MacDonald is ready with the details. The explosive journey of Reading four piece Sundara Karma show’s no signs of yielding, with the quartet announcing plans for their biggest tour to date as they gear up to release their debut album Youth Is Only Ever Fun In Retrospective. Released through RCA/Chess Club Records on January 6 the twelve track long player will include latest single She Said as well as fan favourites Olympia and Flame. 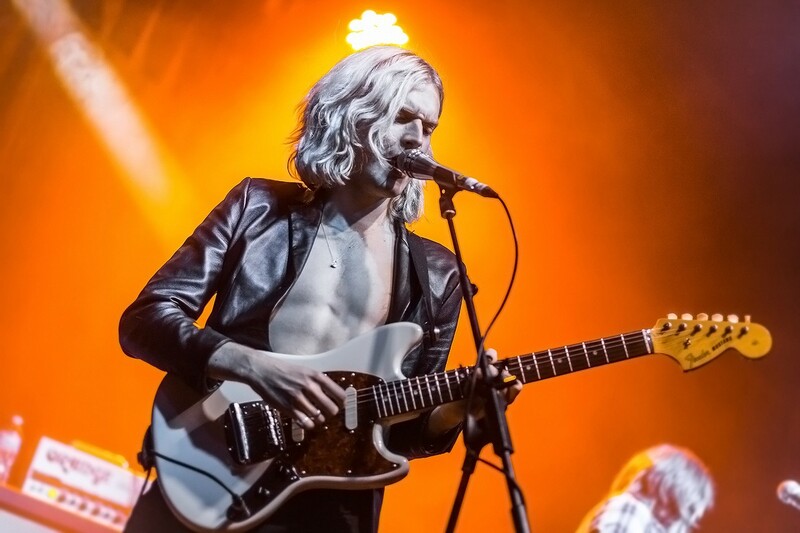 Not content with unleashing their debut, Sundara Karma will be hitting the road and playing their biggest shows to date, including a return to Liverpool on February 12 to play the O2 Academy. Need some new music? Well, our Albums Club should be able to help. Having played the city on numerous occasions over the last twelve months, the show will come hot of the heels from their supporting stint with Two Door Cinema Club. With their fan base and sound continuing to flourish, we wouldn’t be surprised to see them playing to a packed house again next year.